Under the direction of JABSOM’s Chief Financial Officer Nancy K. Foster, the Office of Budget & Financial Reporting provides budget planning, guidance and oversight to over 20 clinical, basic science, and administrative departments. 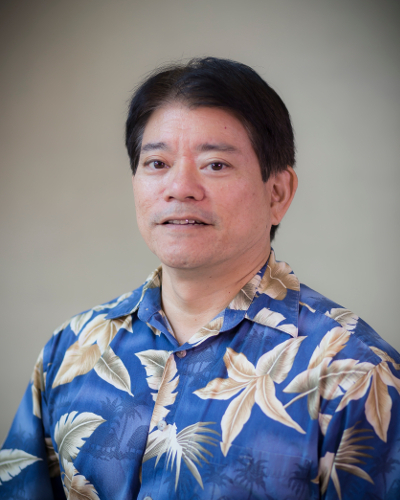 Mike Yoshinaga (Budget & Financial Reporting Officer) submits annual forecasting of JABSOM revenues and expenditures to the Manoa Budget Office which in turn is reported to our State legislature. In addition, the Budget and Financial Reporting Office in collaboration with faculty and staff from our School’s departments compiles and consolidates the Graduate Medical Education (GME) Forecast for the Hawaii Residency Program. This Office also completes financial and performance metric surveys annually to the American Association of Medical Schools (AAMC). The AAMC is the accrediting agency for medical schools nationwide. The financial reporting functions entail the monitoring of our general, special and revolving fund cash reserves and expenditure fund ceilings. Quarterly actual to budget financial status reports are distributed to the various departments to assist them in monitoring their expenditures.